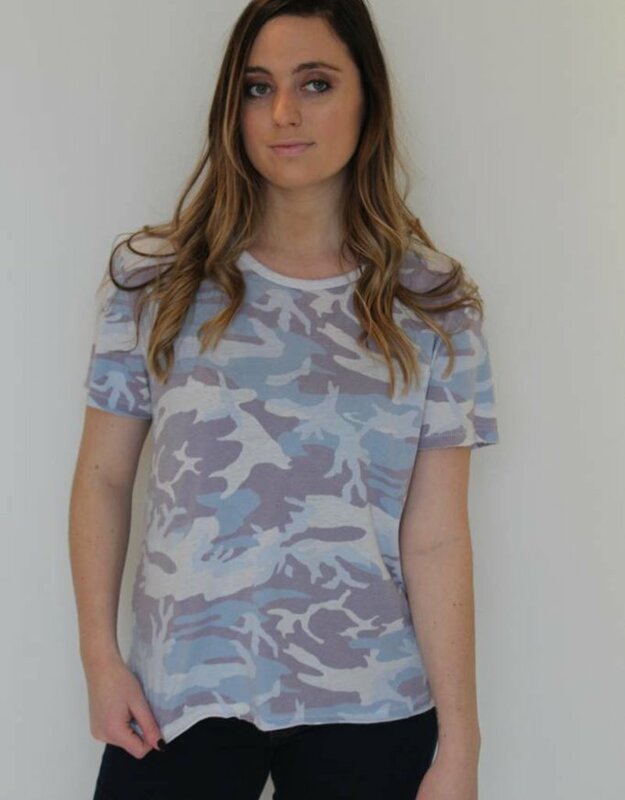 Oh so soft and oh so comfortable! 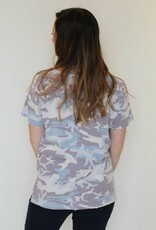 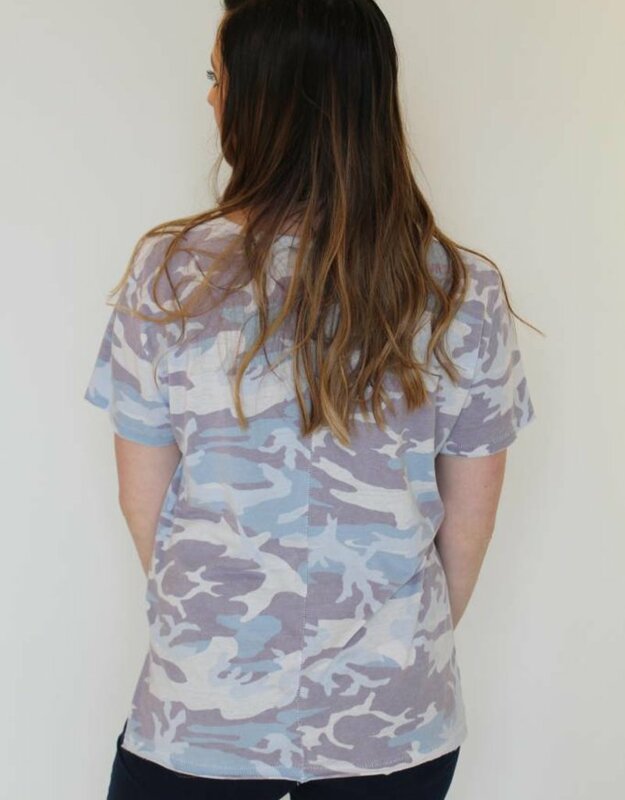 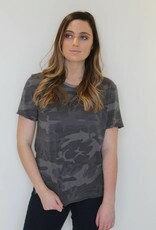 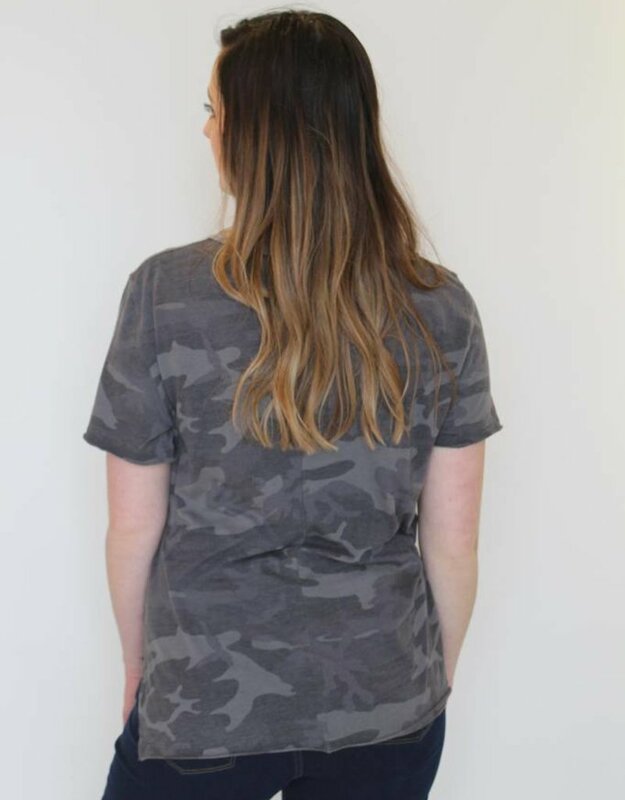 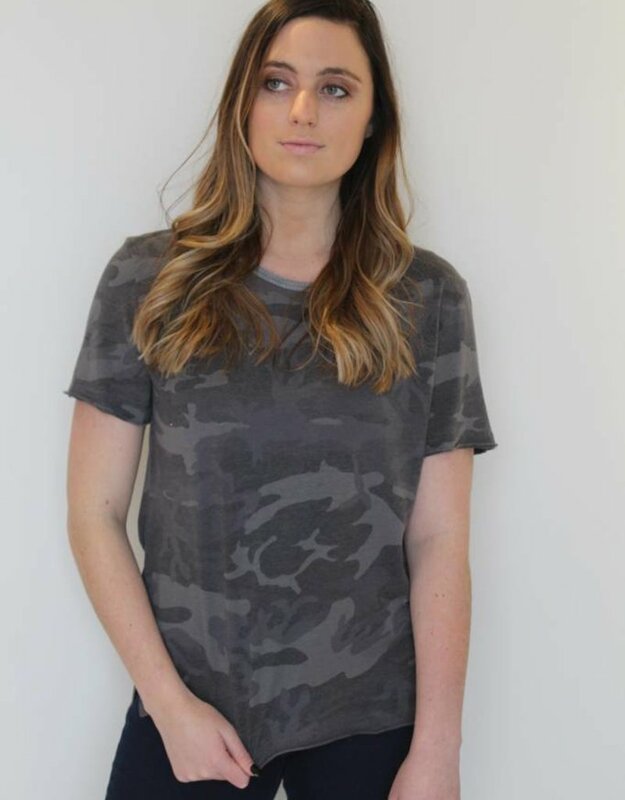 This Free People camp print tee features ultra soft material, relaxed tee fit and subtle camo print. 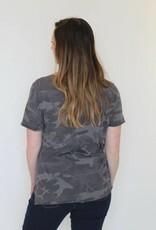 Mock scoop neck fit pairs perfectly under a jacket of your choice, jeans or shorts for a cute casual look!